Have an update or event you would like us to post? We are looking forward to another great year of growth and opportunity. 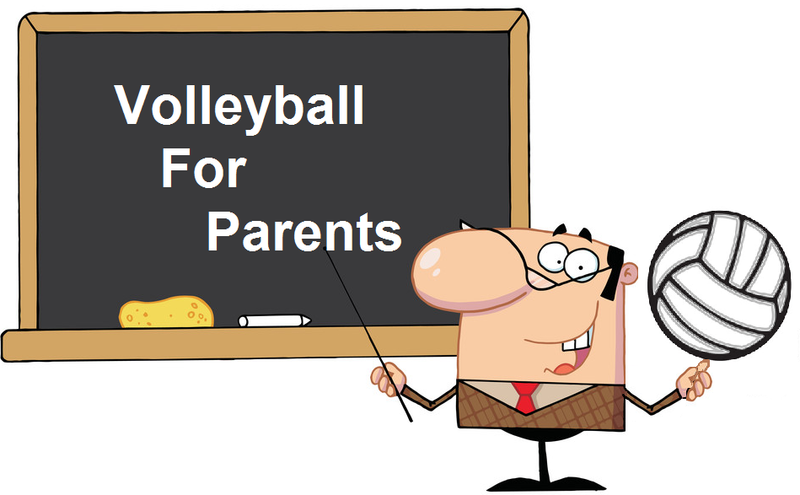 Whether it is your first, second or last season as a player or parents, you've got questions and we are here to help answer everything we can. Throughout the season we try and provide parents and players with everything they will need to be successful during their upcoming season. If you have any questions please don't hesitate to contact us.